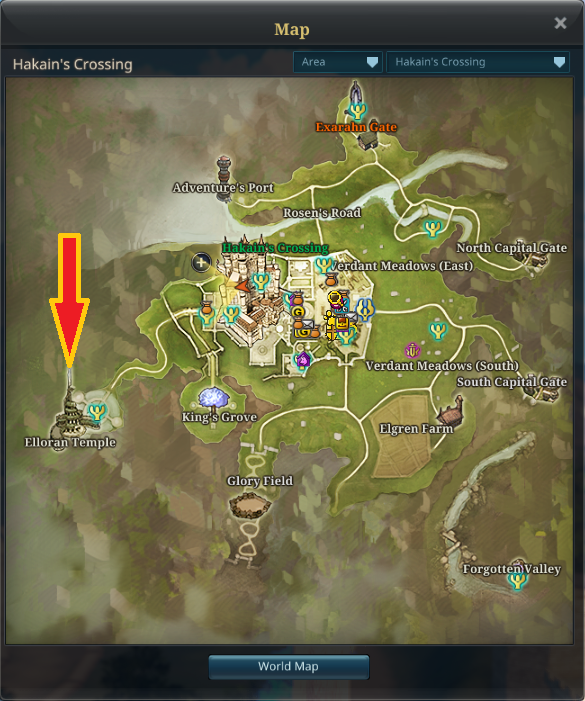 A quick guide on how to get to Turimnan in simple steps. If you need more help feel free to post below and we will try to get to you Riders as soon as possible. Thank you all! However, we do understand that some Riders have encountered some occurrences preventing them from reaching or utilizing the proper quest pattern, for those Riders please do follow this LINK. It that is not working for you simply submit a ticket to PSC and they will take care of you, Riders!